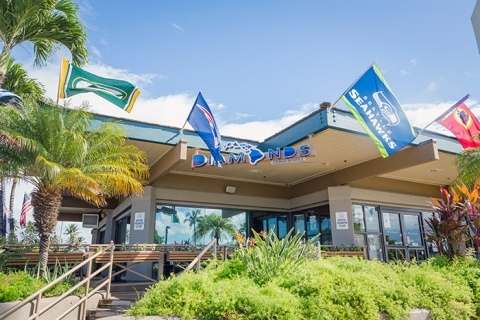 Diamonds Ice bar and grill...coldest beer in Kihei. AC, projector screen, Food til Midnight. All NFL games!